Fragrance is important at all times of the year but particularly at Christmas, when it helps to create a festive ambiance in millions of homes. Candles continue to be a firm favourite with consumers and it should come as no surprise that Q4 is always the busiest quarter for the Air Care category each year. Air Wick is the UK’s number one Air Care brand, and was the leading brand in Candles & Reeds last year. 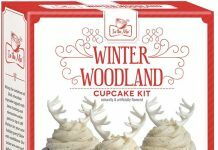 With almost 2 million Air Wick candles and 1.5 million reed diffusers sold during Q4, it is a brand that retailers can’t afford not to stock. With its festive and perennial favourite fragrances available in a wide variety of formats, Air Wick is the perfect partner for retailers this Christmas. Whether your customers are looking for something to add that extra glow in a room or simply put the finishing touches to their home, there’s something for everyone. Air Wick Reed Diffusers & Premium Reed Diffusers with their unique designs provide an aesthetic and sensorial experience that discerning consumers demand. The beauty of them is not only the way they delicately fragrance a room, but how they bring a stylish finishing touch to any home. Air Wick Reed Diffusers also provide continued fragrance in a room over many weeks, and require no maintenance, flame or electricity to keep them going. Air Wick Essential Pearls are candles which are not just about home fragrance but also about creating and enhancing a room’s atmosphere. As they burn the transparency of the innovative gel candle enhances the candles light dispersion creating a beautiful translucent glow along with the indulgent fragrances, making it the perfect finishing touch for any room this festive season. Air Wick Colour Changing Candles were introduced in 2011 and continue to be firm favourite. The candles create an elegant effect with the gentle colour change softly shining through the glass. Air Wick Colour Changing Candles are vailable in two different designs – the classic white frosted glass and a more unique black design with a motif the light shines through creating unique effects in your room. 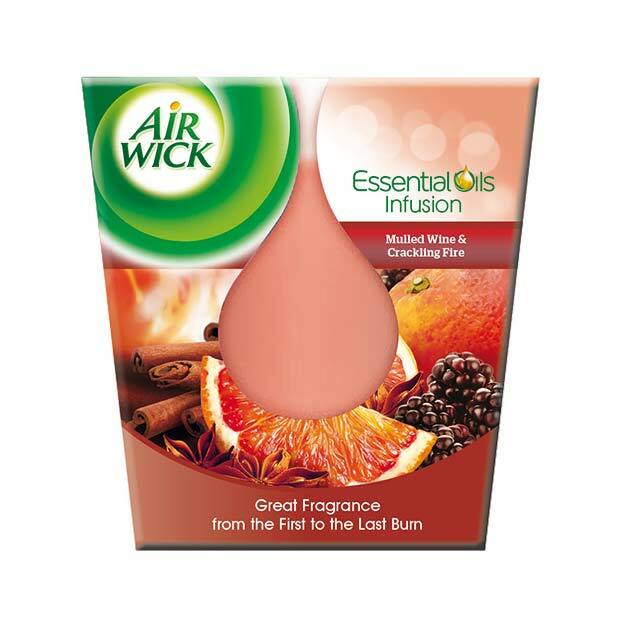 Air Wick Essential Oil Infusions – The Air Wick base candles are made from natural wax infused with essential oils, and continues to be hugely popular with consumers. In 2014 the appeal will be boosted further with the introduction of a new candle design and stylish packaging. The new candle shape with its clean angular lines and frosted glass, has a smart contemporary look and is set to be a star performer. 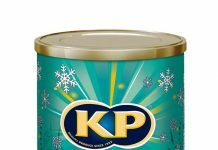 Some of these new festive fragrances will also be available as refills for Air Wick Freshmatic Autosprays, Air Wick Electrical Plug-ins and Aerosols and together with the candles and diffusers the range ensures a festive fragrance choice to suit every home. 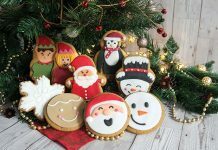 Make more of Christmas with inspiring and indulgent flavours from around the world!